Running out of space? Southern Pavilion Self Storage is here to help. We offer small, medium, and large self storage units for rent in Mesa, AZ. Choose from a wide range of traditional or temperature-controlled units to find the one that best suits your needs. 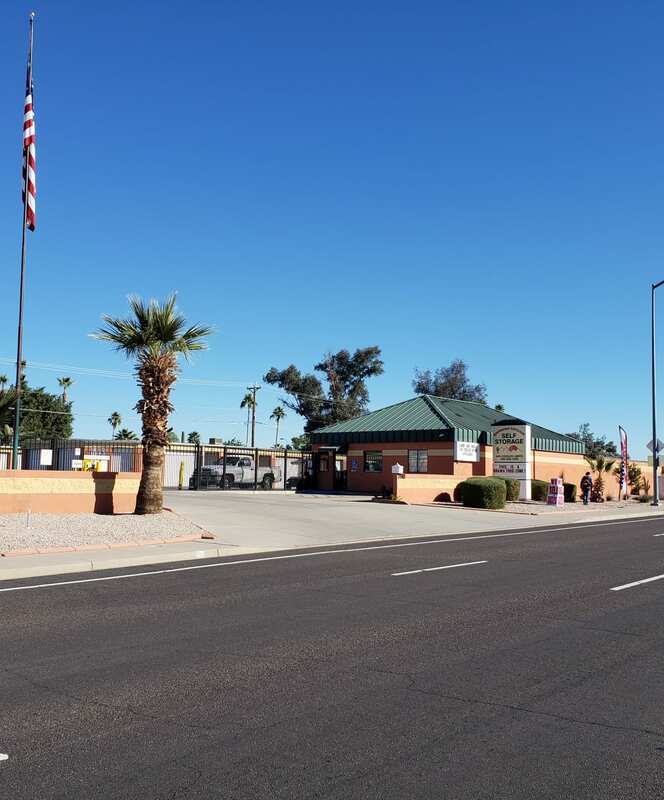 Our fully fenced facility in Superstition Springs is located just two blocks east of the intersection of Power Road and Southern Avenue, making it easy to get to your belongings whenever you need them. 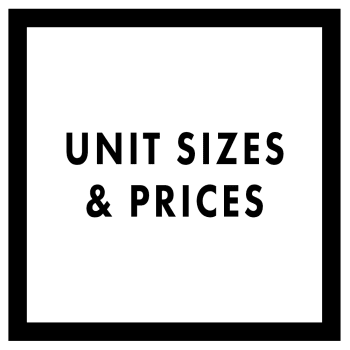 Check out our Unit Sizes & Prices page to find the right unit for you. Not sure what size you need? Get in touch with our team and let us assist you with your search. At Southern Pavilion Self Storage we understand that moving can be overwhelming, but we believe that your storage experience should be simple. 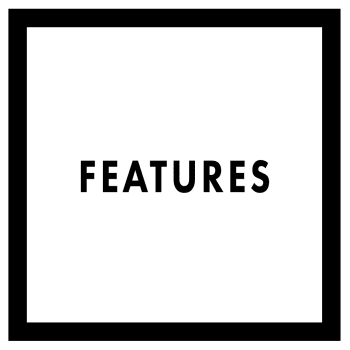 That’s why we offer a strategic location, a friendly and professional onsite management team always ready to help you, and an array of features designed to make storing with us simple and convenient. Month-to-month rentals with no deposit needed and 7-day-a-week access give you the flexibility you’re looking for, while our temperature-controlled units and 24-hour security system provide you with the peace of mind you deserve. Let us take care of your belongings. Let us take care of you. Our modern, clean, and fully fenced facility in Superstition Springs Mesa is open 7 days a week from 5 AM to 9 PM, allowing our tenants to get to their units whenever their schedule allows it. Our direct access to major roads including Superstition Freeway and Arizona State Route 202 make us the most convenient self storage partner in the area. When you choose to store with Southern Pavilion Self Storage, you’re choosing to keep your belongings close to you in a facility you can trust. Searching for a self storage unit? Contact our team today and let us answer all your storage questions. *Coupon is for 5x10 units only. Must be presented at time of Rental and cannot be combined with any other discounts. This coupon is for New Customers Only and Expires 30 days from print date.